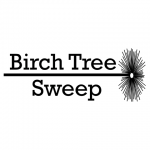 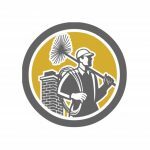 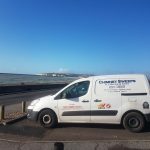 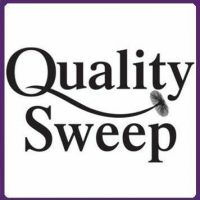 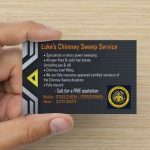 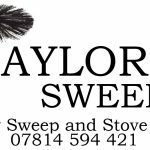 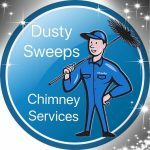 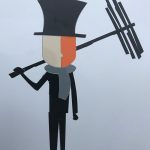 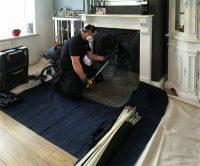 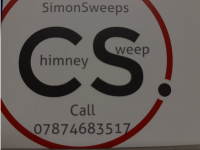 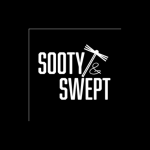 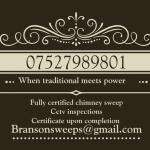 Chimney Sweep covering the Lewes area and surrounding villages. 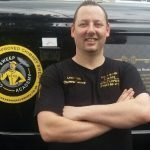 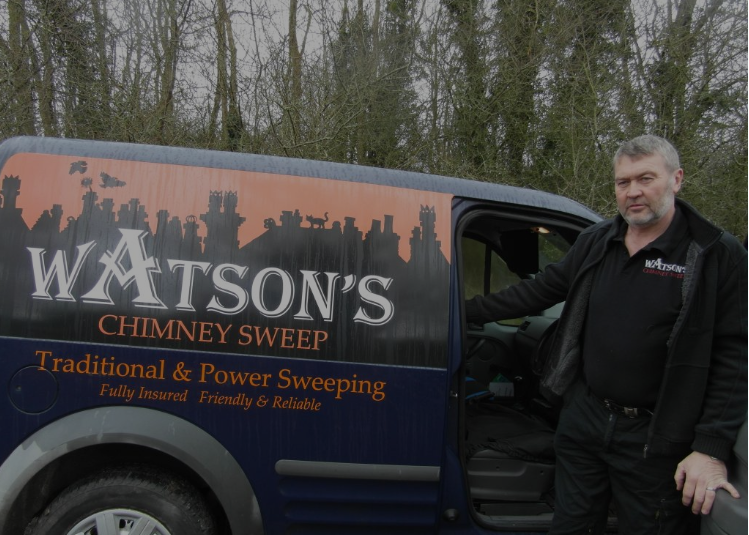 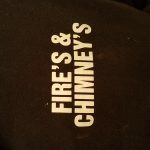 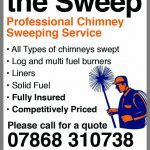 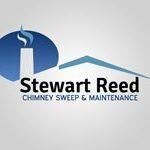 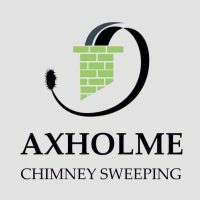 Friendly reliable service by fully insured and accredited local Chimney Sweep. 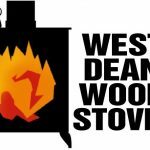 West Dean wood stoves. 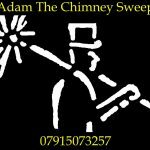 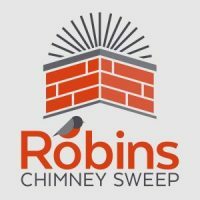 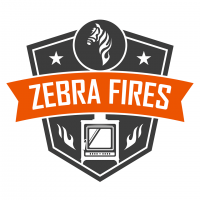 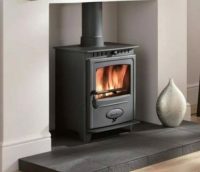 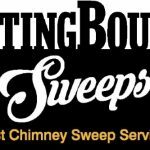 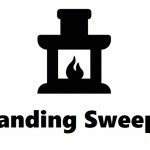 Chimney sweeping service and wood burning stove installation.